So, you’ve got an urge for an electric car. When you’re trying to find the best one for your specific needs, you’ll find yourself wondering what kind of model will be best for you. It’s not always easy to try and figure out, but there’s definitely a few different factors to consider. 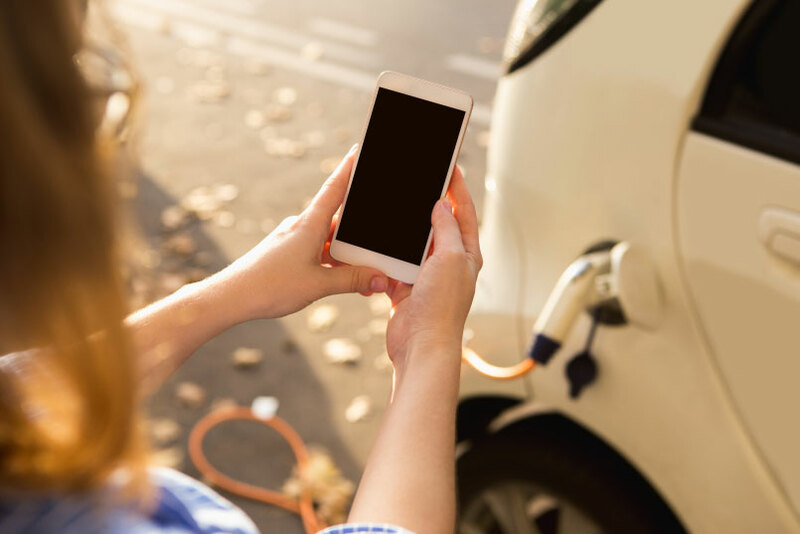 We’re going to be taking a look at some of the different things that you need to take into consideration when it comes to you and your electric car, to make sure that you’re picking the right options. There’s a lot of different choices that you can take into consideration when you’re trying to find the best electric car for your needs and requirements. Because there’s so many different factors that you need to take into consideration, and it’s not always easy to try and make sure that you’ve got the best model. You’ll want to consider the size of the vehicle and how it translates to your needs. Not all electric cars are suitable for a family and this can impact how you approach the situation and what you buy. It’s important to make sure that you have enough space. Obviously, budget will also be a pretty big consideration when looking for an electric car. They can be expensive to try and buy and in a lot of cases run, so you have to make sure that you’re picking the right one for your needs. There’s a whole spectrum of prices on offer, and it’s important to remember that you do get whatever you pay for. And of course, you do have to consider how big a mileage you want. With the surge in modern technology, you’ve got a lot of different vehicles that all have a consistently high mileage, but they do tend to be more pricey. It’s all about trying to make sure that you’re getting the optimum vehicle for your needs. And of course, there’s nothing more important than all of the different gadgets and optional extras. You have to consider what you want in this area, because it can all make the difference. There’s so many choices for this area, and you would be wise to consider pretty much everything. They can really improve the experience and make it so that you can get the most from your vehicle. Overall, these are just some of the things that you could consider when it comes to trying to make the most from your vehicle and what you should consider when trying to buy one. It’s not always easy to do by any means, but when you’re looking for the right kind of electric vehicle it can be challenging. However, we think that the search will ultimately worth it because there’s so many different options for you to consider for yourself. We’re pretty sure that when you want to, you’ll be able to find the best electric car for you, and you’ll love making the transition.